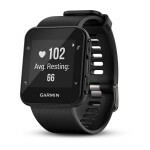 Fitbit Zip vs Garmin Vivoactive 3 - Compare fitness trackers. 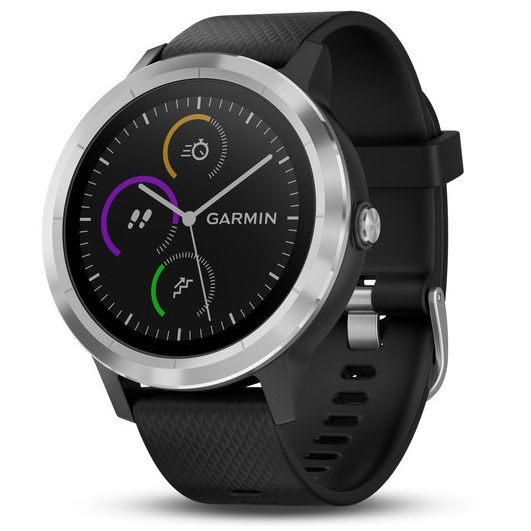 The Fitbit Zip is in the high-price range whereas the Garmin Vivoactive 3 is in the -price range and the Fitbit Zip was released in 2012; the Garmin Vivoactive 3 arrived in the market in 2017. 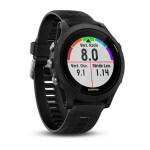 Both trackers measure the calories you burn every day.The Garmin Vivoactive 3 is made for cycling but the Fitbit Zip is not, and both watches measure the distance you run or walk, and the Garmin Vivoactive 3 can measure your heart rate. In addition, and the Garmin Vivoactive 3 tracks the quality of your sleep, and both trackers count the steps. 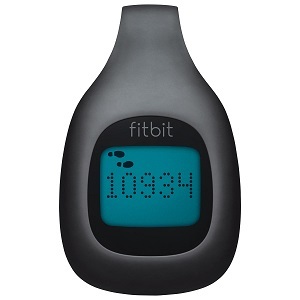 The two fitness trackers have a clock integrated, the two fitness trackers can be connected via bluetooth, The Garmin Vivoactive 3 has an integrated GPS but the Fitbit Zip has none, and finally the Fitbit Zip has a battery life of 6 months and the Fitbit Zip has 6 months .